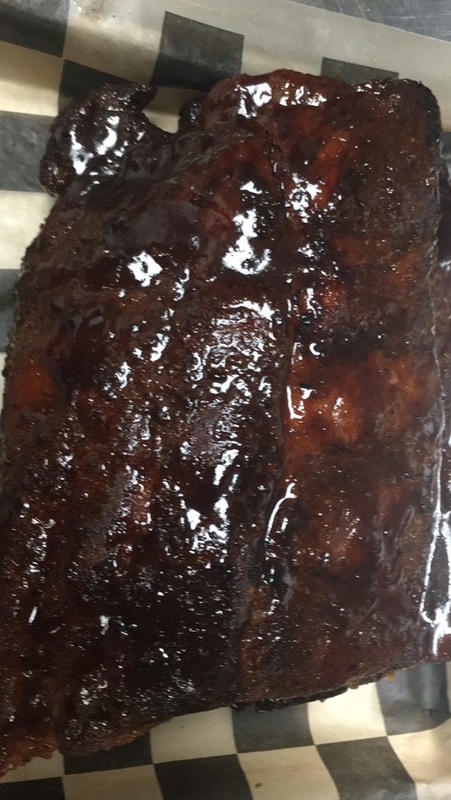 At Old 30 BBQ, we are passionately committed to providing flavorful and authentic BBQ to each and every customer that walks through the doors! We work to exceed your expectations of providing both quality service and a welcoming warm atmosphere. 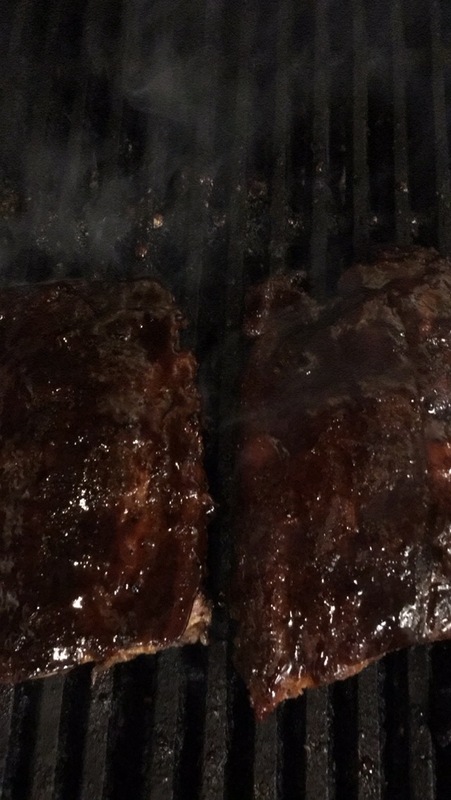 Our top-quality homemade BBQ is offered at a reasonable price in an inviting and casual place for friends and families alike. Our extensive menu includes not just savory slow-smoked BBQ, but also salads, sandwiches, burgers, and many other comforting entrees! Old 30 BBQ is indulgent and delicious, in a way that fits every lifestyle and appetite!